The guys who worked on site have provided an exemplary service. They were both professional and courteous throughout. The work has been completed to a high standard. Many thanks for all the hard work and for completion ahead of schedule. The engineer attended site before we started work which was very helpful so it didn’t interfere with our working day too much. He worked quickly and tidily and explained exactly what he was doing. We have not had a problem since he left. Cavendish are quick to resolve any issues that we have – I would not hesitate in recommending them. A last minute cry for help during a very busy period for the Cavendish engineers was handled promptly and efficiently. They look after us very well which is very much appreciated. The engineers and our account manager are always very knowledgeable, willing to help and probably smile through gritted teeth when we pile on the pressure. This latest cry for help was a good example of the result of having a good working relationship and the professionalism of the team. You have set yourselves a high standard, we now expect a superb customer experience every time! 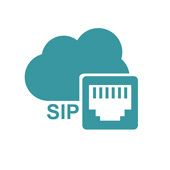 As a leading supplier of Business Phone Systems in the UK we know that in today’s competitive environment, the ability to effectively connect with customers through the latest SIP and VoIP technology is critical. 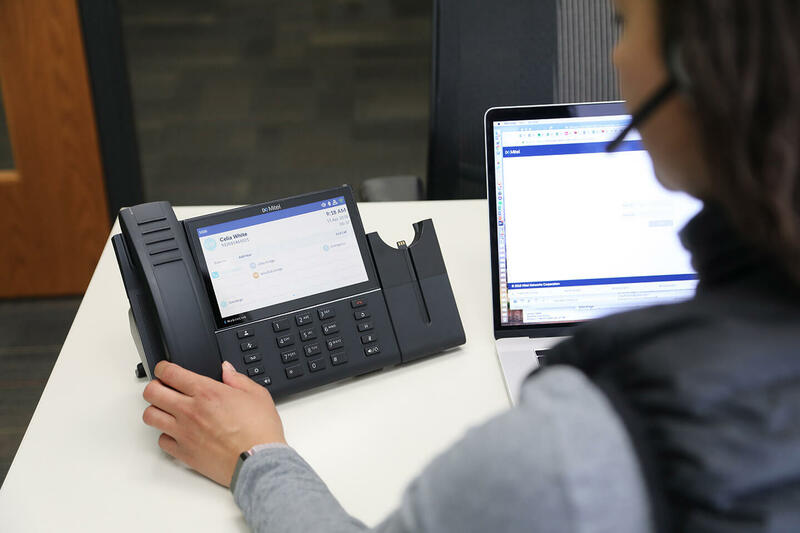 Modern Office Phone Systems need to offer effective methods of collaborating with colleagues and clients to deliver exceptional levels of customer service, improve business efficiency and increase profit. 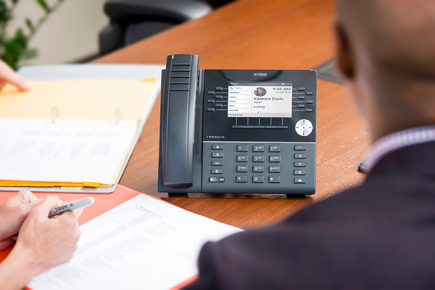 With solutions for small office phone systems through to multi-site enterprise business telephone systems, we have the best phone system to fit every organisation. 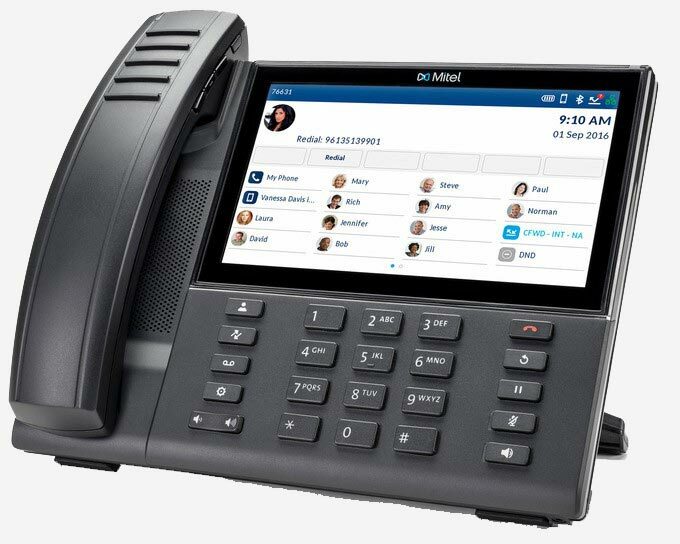 Choose from the leading suppliers on the market with the latest Mitel Phone System or Panasonic Phone System installed and maintained by our own in house engineers. 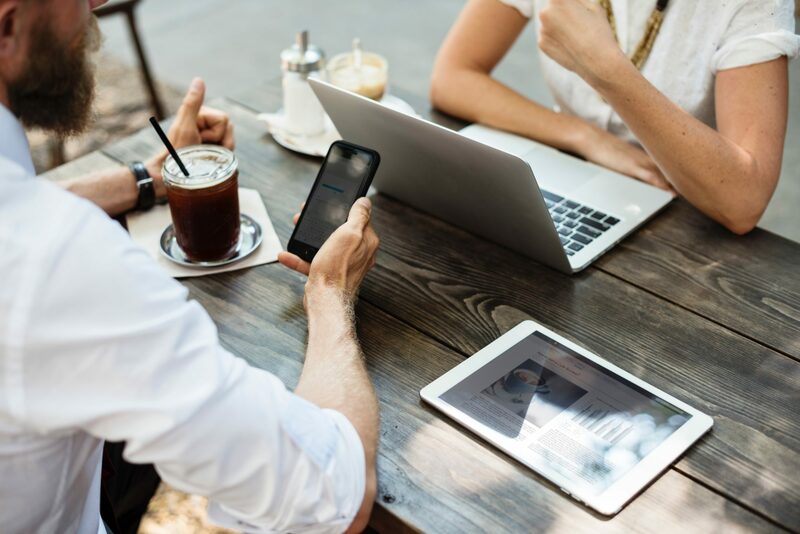 Cavendish specialises in providing fast and reliable Business Broadband from ADSL2 to Fibre to the Cabinet (FTTC) or Fibre to the Premises (FTTP). 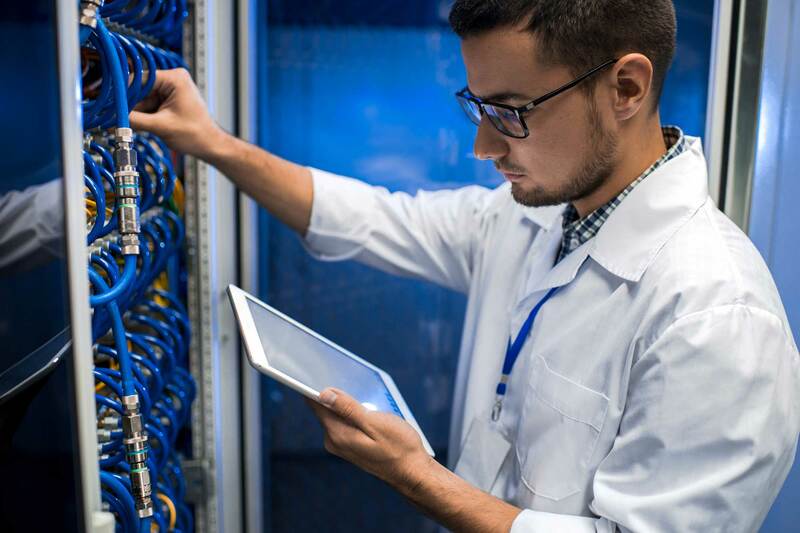 In addition, with the need for higher speeds and a dedicated internet connection we are seeing more customers installing Private Fibre Ethernet Circuits. 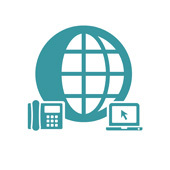 All of our Business Broadband including Fibre Broadband come with unlimited data usage and can be tailored to suit specific needs to optimise voice, video and data requirements including SIP Trunking. 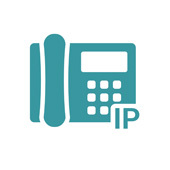 All our business phone systems are now deployed with voice traffic being routed across data networks so the quality of the internet access and expertise to deploy integrated services is paramount. 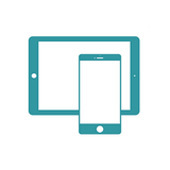 Mobile fleet management with personalised service and support. Multiple networks on one bill, flexible sim only contracts. 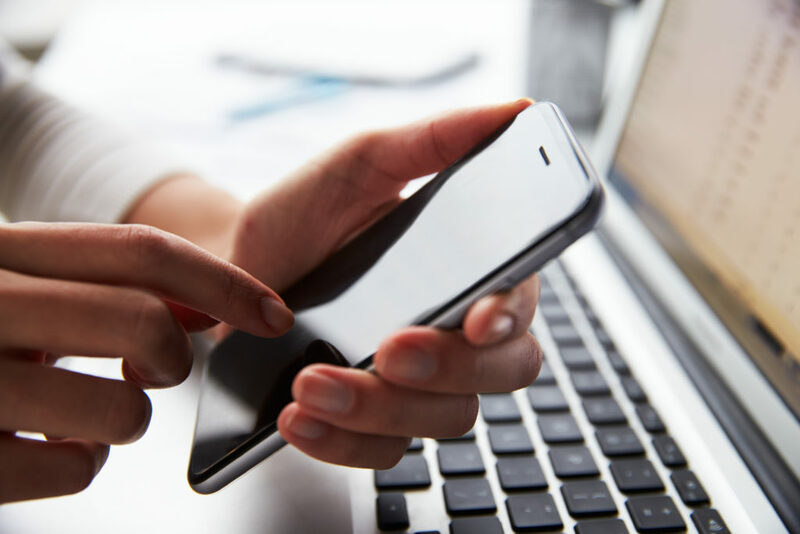 World-class service and support for your business mobiles. 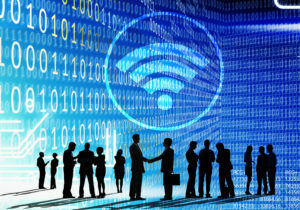 Our Business WiFi solution can be deployed in every organisation small or large. 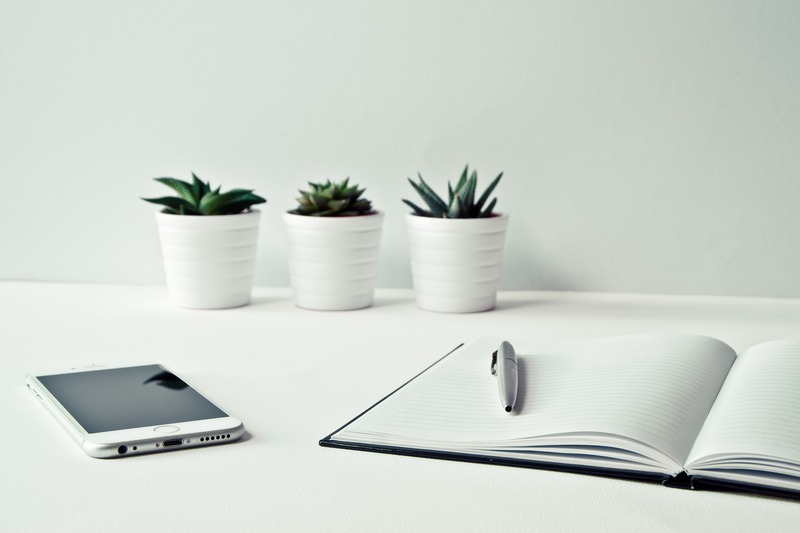 With everyone needing internet access on all their devices throughout the office, high quality and reliable WiFi is a crucial business requirement. 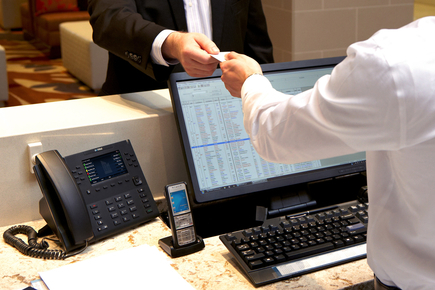 Cavendish provides a fully managed solution paid on a monthly subscription, per access point, with no upfront costs. 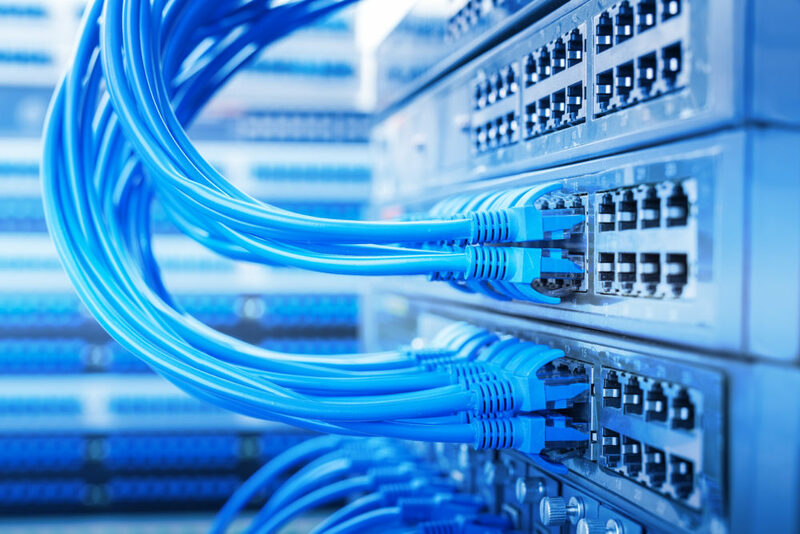 Our service is wired in using structured cabling to ensure quality and provides a fully meshed solution which enables fast roaming without re authentication. 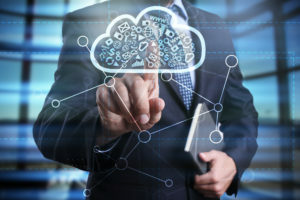 That means you can move around your office using voice or video applications without losing connection. 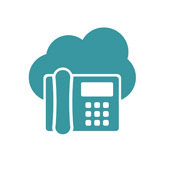 Save money and enjoy superior support for your existing Business Phone Lines. 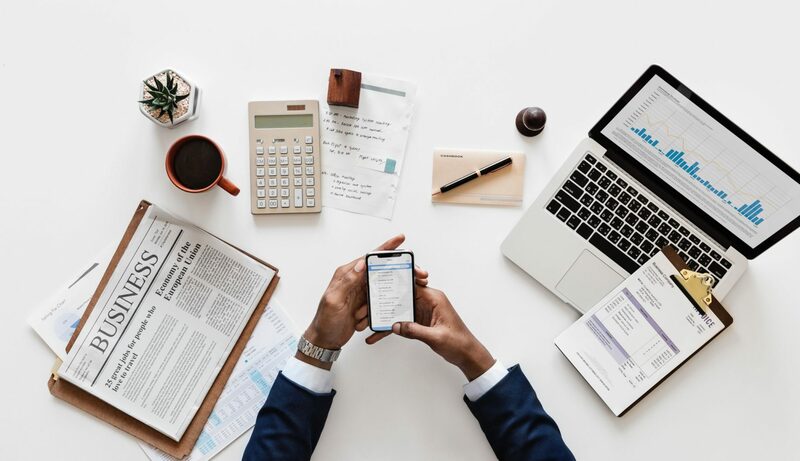 Our experienced team will ensure a smooth and seamless transition to our billing platform, planned and project managed through our established migration process. 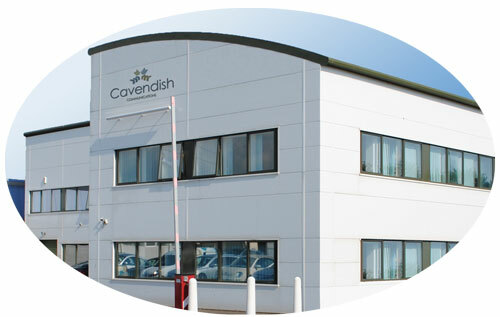 Cavendish is a leading provider of structured cabling in the South East and has an excellent reputation for quality provision second to none. 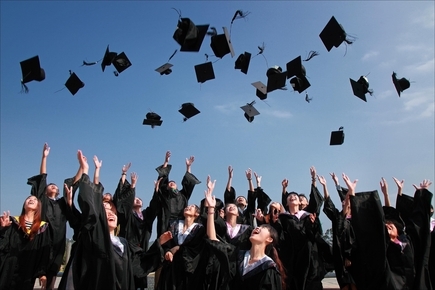 Cavendish works very closely with the local public sector organisations providing cabling to many Schools in Sussex and the South East, Local Government, Sussex Police and The National Health Service. 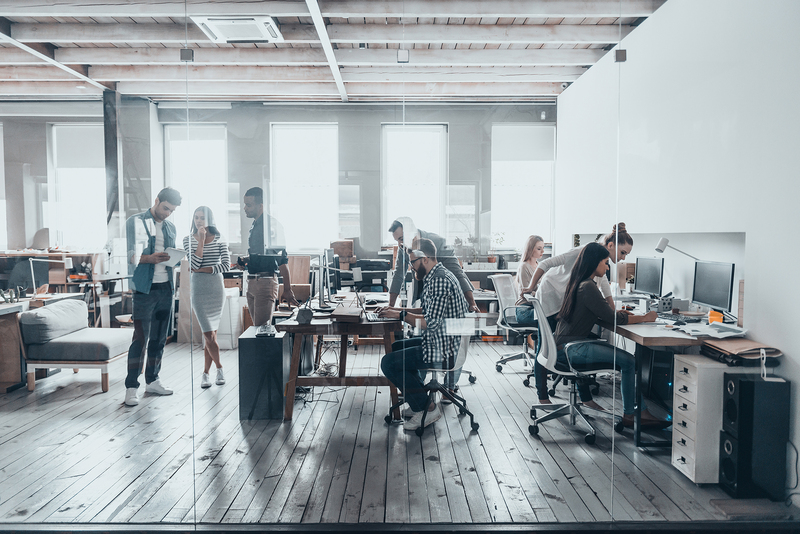 If you are moving to new premises or updating your existing business phone systems it is important to ensure you have the necessary standard of cabling and a highly qualified team to deploy it. Adjust to the changing needs of your organisation. Enhance productivity and future proof your communications. Enjoy superior support and a single point of contact. 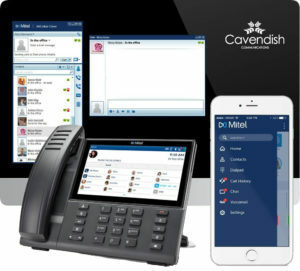 Cavendish Communications provides the full range of telecoms solutions to meet the needs of any modern business from cabling to business phone systems & business broadband. Since 1990, we have built a strong reputation for superior customer service and are very proud to support over 2500 organisations in both the public and private sector.